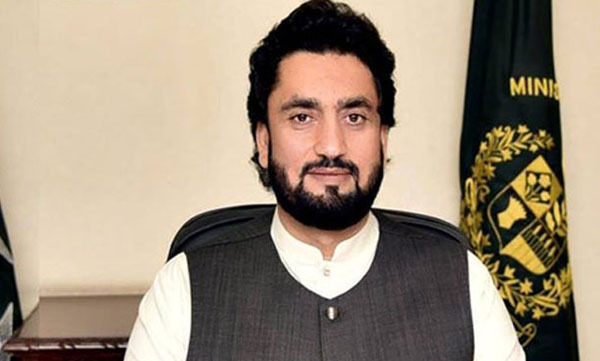 KARACHI, Feb 11 (APP):State Minister for Interior, Shehryar Khan Afridi here on Monday said PTI government is committed to help country acquire “drug free status”. Addressing the drug destroying and burning ceremony organised by Pakistan Coast Guards at its Hassan Shah Mazar post, near Port Qasim,he said those engaged to combat drug smugglers were among real heroes of the country. “Protecting youth against the menace of addiction be they contraband drugs or other hazardous goods was a great service and the nation indebted to them,” the State Minister for Interior said.Mentioning that drug addiction has emerged to be a real challenge, he said it was heartening to note that 9260.110 Kg of charas, 12 Kg of heroin,1.100 Kg of crystal, 13 Kg of opium, four tones of betel nuts and gutka were destroyed during the ceremony. needed to counter the same at varied levels.